Most people like to fly directly to Muğla’s major cities such as Bodrum, Marmaris, or Fethiye and check into an all-inclusive resort. However, the province has so much to discover that’s much more exciting than sharing a beach with thousands of other visitors. Check out the following amazing experiences, which up until now were reserved for locals. 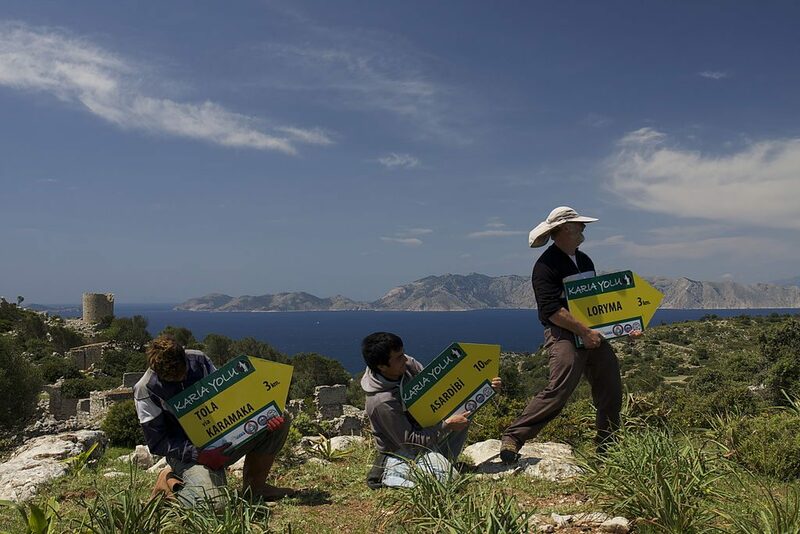 Much like the Lycian Trail, the Carian Trail is a marked 820-kilometer (590.5-mile) pathway that allows hikers to explore Turkey’s southwestern corner, including Muğla and Aydın. Due to the fact that the trail runs through many lesser-known regions as well as ancient ruins belonging to the Carian civilization, this is an excellent experience devoid entirely of trite tourism. 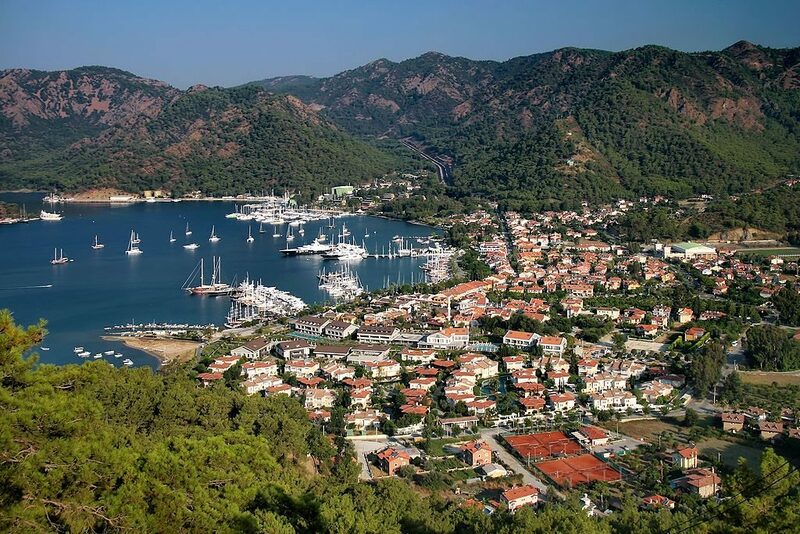 One of Marmaris’ hidden towns where the construction of large resorts is thankfully forbidden, Bozburun is a real find for those who prefer non-touristy experiences. 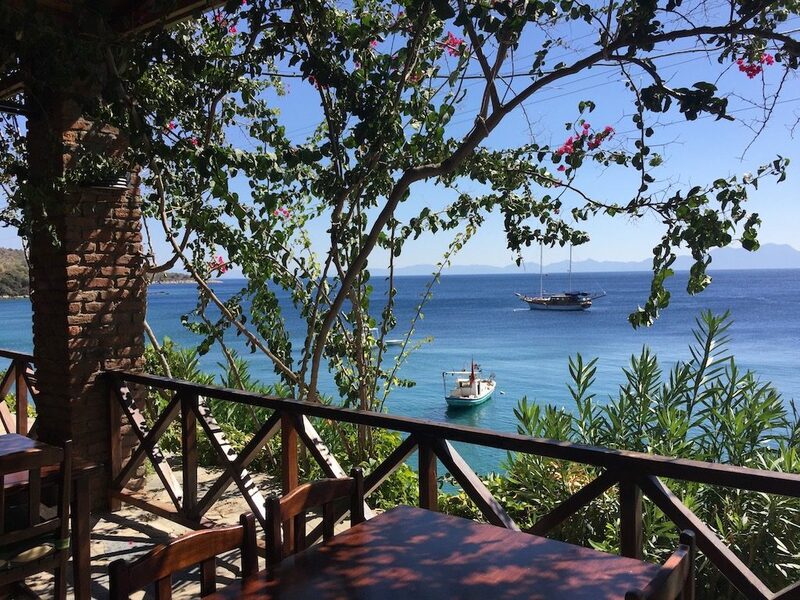 Stay at a boutique hotel such as Dionysos to bask in nature’s beauty far removed from the mammoth resorts. Another one of Marmaris’ hidden towns, Selimiye exudes a very Greek influence in its blue and white taverns by the sea, perfectly complemented by the many bougainvillea bushes everywhere. Take some much needed time off at one of the small beaches and enjoy the serenity of being in a non-tourist location. Bodrum may be a tourist haven, but far away from the city center is where you can discover the eight coves of the Mazı village, which are not only gorgeous but also hidden away. One of the favorites is Kisebükü, with its turquoise waters, pebble beach, and adjoining pine forest. Even though beautiful mountains, stunning scenery, and an archipelago of remote islands surround Göcek, it has not yet been overrun by tourists. 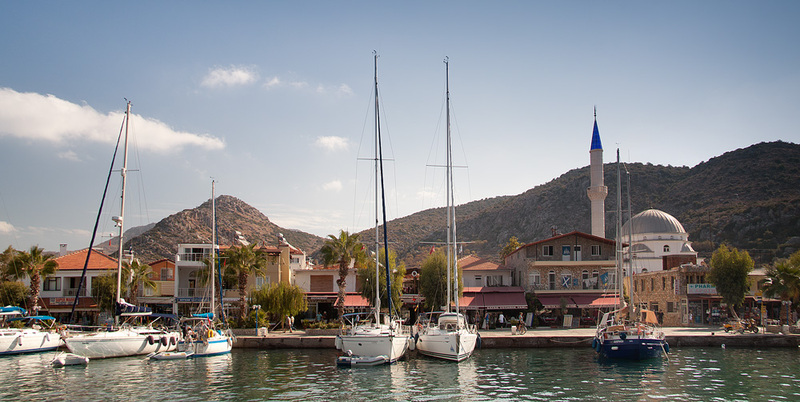 A favorite among seamen, going sailing in Göcek is an unforgettable experience. 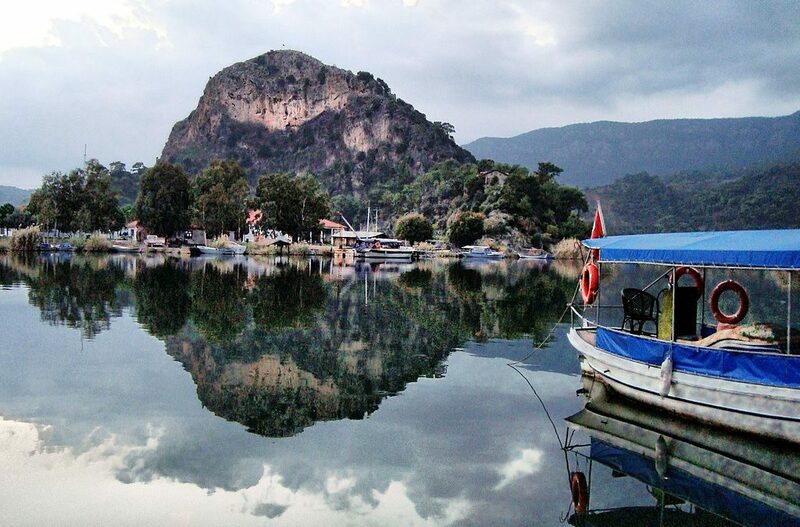 Akyaka is one of Muğla’s hidden towns that has remained a secret among locals and domestic tourists. 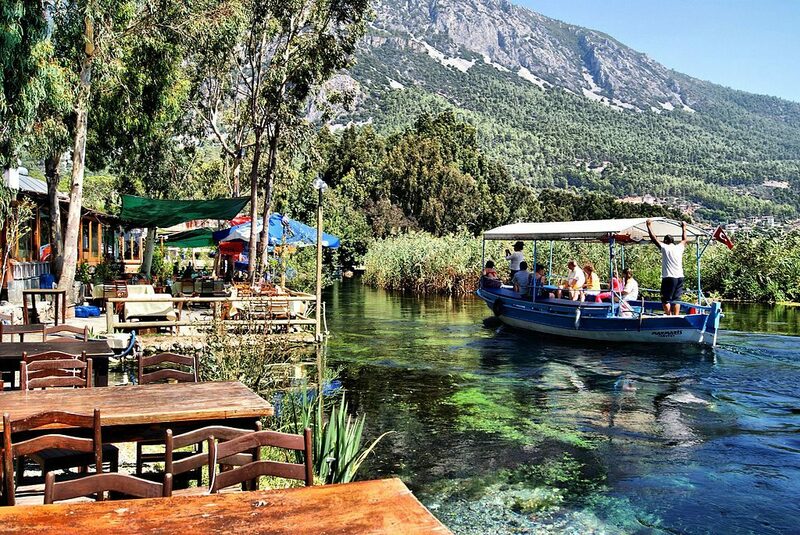 Located right by the iridescent stream under the shade of trees is Hilmi’nin Yeri, which serves excellent meze and fresh fish, including to a few tables that are right in the water. 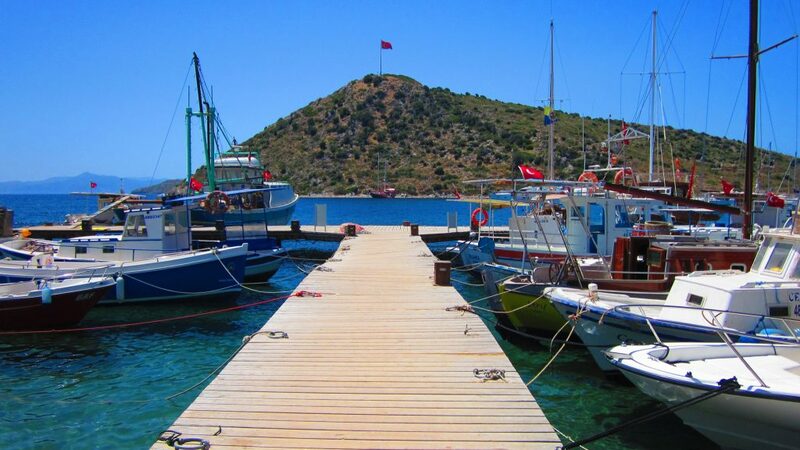 A boat tour from Bodrum’s city center means that you’ll have to ride along with a bunch of other tourists. However, if you choose to travel to the Gümüşlük neighborhood, populated mostly by locals and domestic visitors, you’ll be sure to catch a boat tour that’s much more authentic. Tourists have not yet overrun Datça thanks to its locals who have spoken out against any construction that disturbs the beautiful natural landscape. Spend a few days here and make sure to check out one of the city’s best restaurants, Culinarium, run by a German and Turkish couple. You probably won’t run into any tourists in this small town, which overlooks a beautiful lake of the same name. Take a stroll by the water, have some tea at one of the cafés, and be grateful to be alone with your thoughts, at least for a while. The Yalıkavak market, which sets up every Thursday, has long been attracting tourists; however, one of Bodrum’s best cheese sellers has still managed to retain its local feel. Check out Çıngıloğlu for amazing Turkish cheeses from kaşar to beyaz as well as sucuk (cured sausage), olives, honey, jams, and much more.